Globalization and the technology revolution aren’t going away – and thank goodness for that. But she was sympathetic to the plight of millions of people who were excluded from a share of the riches being bequeathed by the digital revolution. The solution was not less robotic power, but better public policies. America today urgently needs a 21st century Henry George – a thinker who embraces the wealth-creating power of capitalism, but squarely faces the inequity of its current manifestation. That kind of thinking is missing on the Right, which is still relying on Reagan-era trickle-down economics…But the Left isn’t doing much better either, preferring nostalgia for the high-wage, medium-skill manufacturing jobs of the post-war era and China-bashing to a serious and original effort to figure out how to make 21st century capitalism work for the middle class (Freeland 2012). assist policy-makers to develop the ideal index for tracking the net gains – and the losses – arising from the commercial opportunities arising from the internet age. The relevance of Henry George will be explored in §1. First, we need to consider whether the fears aroused by IT innovations are well founded. That our world is not working for millions of people cannot be contested. The lessons from more than 200 years of economic instability have not been learnt. To what should we attribute this failure? And is an identical mistake being made in relation to the science of AI? Toby Walsh, a professor of artificial intelligence at the University of New South Wales, thinks so. He posits a similarity between the science underpinning AI and the theories of economics which “do not even describe very well how a real economy behaves” (Walsh 2017). The financial crash of 2008 is one outcome of the repetitive failures of governance. My contention, however, is that if we face an existential crisis, it ought not to be attributed to AI. Responsibility lies with the institutions that determine the laws of the land. Since Neolithic times, innovations which enhanced the quality of people’s lives – by increasing the productivity of their labour – were double-edged. This was literally so, in the Iron Age, when the design of sharp-edged pieces of metal increased the rate at which people could chop down trees. This reduced the time and energy to build dwellings. It also increased the kill rate in inter-communal conflicts. And so it is today. The Digital Age is yielding huge increases in productivity. It has also rendered redundant the skills of millions of people. In the past, this paradox (good intentions with some bad outcomes) did not threaten the future of humanity. Our era, however, combines nuclear power with the power of intelligent robots. And yet, social doctrines (as Chrystia Freeland noted) have been rendered obsolete. They appear unable to rebalance communities dislocated by open economies and new technologies. The urgent need is a clear understanding of how to decipher and monitor the single biggest problem associated with large-scale innovations, so that policy-makers can authorise the compilation of relevant data to guide their decision-making. 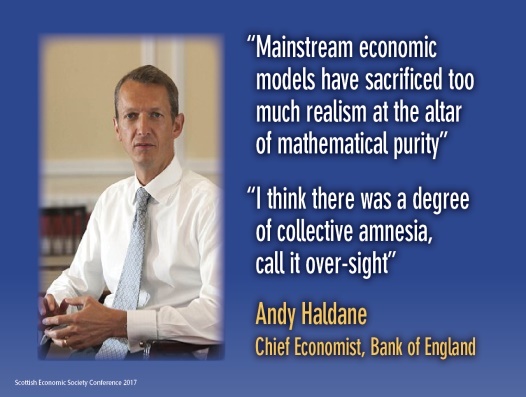 That a reappraisal of economics is needed is implied by the pronouncement by Andrew Haldane of the Bank of England, who has reviewed the causes of the 2008 financial crisis (Figure 1). There are a number of routes into this discussion. I shall follow the lead suggested by Canada’s Foreign Minister. Can the lack of realism in economics and public policies be explained by the fate that befell Henry George? Writing in the depression years of the 1870s, Henry George, a journalist in San Francisco, drew attention to the role of rent in a market society. Progress and Poverty (1879) became the world’s first best-selling text on economics. His thesis: poverty is the handmaiden of progress. The arrival of the railway created commercial opportunities – and fabulous riches – in the frontier states of America. And yet, poverty abounded. George identified what he claimed was the cause: an unjust fiscal system. But depriving people of their property rights was not the remedy. Instead, people should pay directly for the benefits they received from the services rendered by the state. A reformed pricing mechanism would result in the rents of the locations that people occupied being paid into the public purse. This revenue would be in lieu of taxes on wages and the profits of enterprise. Henry George inspired the world’s first global reform movement. In the view of Mason Gaffney, an emeritus professor of economics at the University of California, that was why certain concepts of classical economics had to be neutered. The words land and rent had to be buried. Over the three decades following the publication of Progress and Poverty, the analytical significance of the rent of land was downgraded by what evolved into the post-classical school of economics. Those two words all but disappeared from economic analysis and the popular consciousness (Gaffney 1994). One consequence was that policy-makers failed to fully understand and monitor the net gains from the scientific and technological advances of the 20th century. Rent, paid in the course of everyday business, provides the most comprehensive measure of performance in the economy and society. It is a composite value which registers the positive and negative trends in relation to the services provided by both nature, and by the community at large. Land is defined by economists to include all of the resources of nature, including oil, coal, wind and water. Because of the unique characteristics of land, technological innovations which reduce the costs of production emerge as increases in rent. The optimum index for measuring a society’s wealth and health, therefore, would track that stream of revenue. Rent (technically called “economic rent”) is the net income after Labour and Capital have deducted their share from the nation’s income. In the 18th century, the French Physiocrats stressed that rent was the appropriate source of public revenue. The Scottish philosophers, notably Adam Smith, concurred (Figure 2). Their analysis stressed the unique characteristics of land. A public charge on rent did not distort people’s ability and willingness to work, to save and to invest. Today, this fiscal strategy is alluded to by propositions such as the Ramsey Rule (Figure 3). People adjust their behaviour to minimise taxes on wages, profits and consumption. The IMF illustrated this effect in the capital market (Figure 4). In a rational social system, the capital stock would increase on a smooth trend to accommodate people’s needs. Distortive taxes damage this prospect. In the early phase of a growth cycle, over-investment occurs (= waste of resources), followed by a phase of under-investment (= slump in productivity, rise in unemployment and drop in income = waste of resources). Everyone loses. The economy is capped by an artificial ceiling on the production of wealth and welfare. The doctrines on which this model of public finance was based had matured by the time of the Industrial Revolution. The result was an accelerated deviation of wealth and welfare away from what might have been achieved in England, and then the UK, and now the rest of the world. What would happen if governments raised revenue by charging the rental value of the services they provided? People would respond in ways that elevated growth towards the natural long-term trend. This would enable government to reduce or eliminate the taxes that distort the economy. Growth would be sustained, including the rental stream of income. The increase in rent as a proportion of total income may denote material growth, but this does not necessarily entail social stability or economic sustainability. The impact depends on who collects the revenue, and how it is reinvested. Violent amplitudes in the trend of land values imply misalignments in the production and distribution of income. 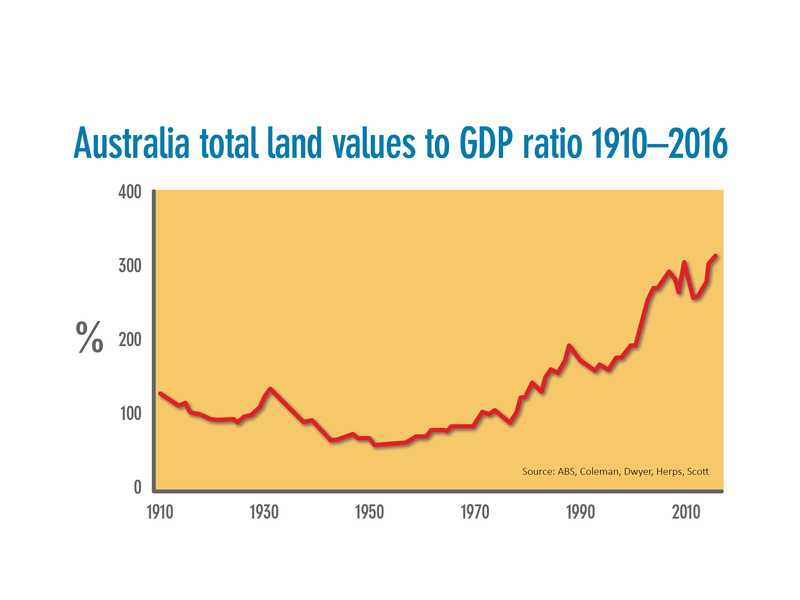 To test this proposition, I developed an index of land values for the UK in the 1980s. 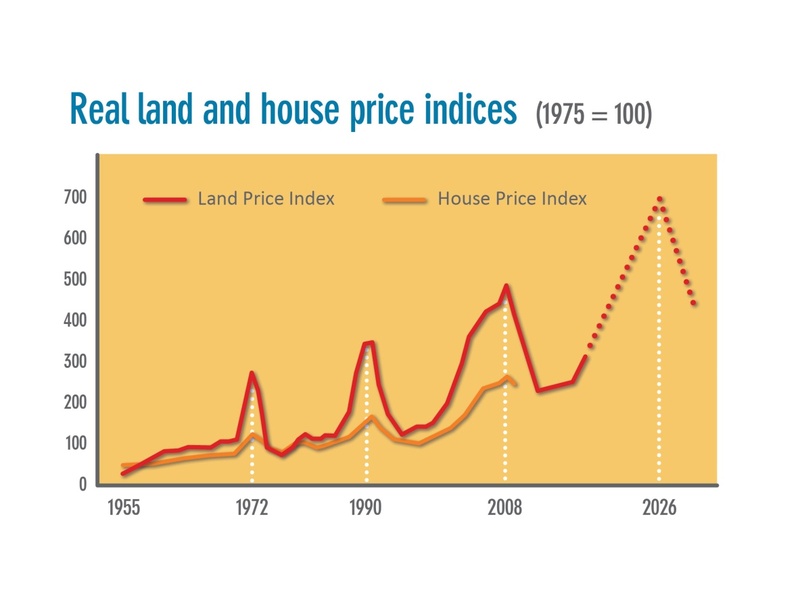 I hypothesised that the land market, as shaped by fiscal policy, drove the business cycle. When rents are privatised, a significant increase relative to wages signifies trouble. Increases in productivity that make an increase in rents possible become a sword of Damocles hanging over society. Outcomes include unaffordable housing, a financial “bubble” and recession (Harrison 1983). In part, I used house prices as a surrogate for land prices. My forecast that the UK economy would fall into recession in 1992 proved to be correct. I followed this with a real-time experiment in 1997 when Messrs Blair, Brown, Darling and Mandelson formed the first New Labour administration. I wrote to each of them, predicting the peak in house prices in 2007 followed by a depression. This gave Downing Street and HM Treasury 10 years in which to restructure fiscal policy. No action was taken. In 2005, I forecast that the end of the land cycle in 2007 would create a financial crisis across the western economy (Harrison 2005). The peak in property prices did, indeed, occur, in 2007. One victim was Donald Trump’s son-in-law’s company. It concluded a major real estate deal early in 2007, only to discover that rents then collapsed (Figure 5). The company has yet to recover from its ill-timed investment (Kocieniewski and Melby 2017). I forecast that the next peak in “house” prices will be in 2026 (Figure 6). How our world arrived at its post-2008 state of affairs is illustrated by Figure 7. This schematically summarises 500 years of economic evolution, taking the UK as the case study. The line AA represents the potential wealth and welfare that could have been produced, given the resource endowments available at any given time. The line AB represents what actually happened. Over the centuries, and accelerating with the Industrial Revolution, England, and then the UK, endured a level of output which grew consistently apart from what could have been produced. This gap was the logical consequence of a tax regime which Parliament intentionally employed to raise revenue. The deadweight losses form the basis of my proposed Deadweight Index (D-W Index). The direction of the trend denoted by the line AC in Figure 7 charts the trajectory in the volume of losses as a result of the “excess burden” of taxation. If it intersects the trend in output of new value (line AB), society would be confronted by an existential crisis: systemic bankruptcy. At present, most economies are still able to add value which exceeds the losses attributable to taxation. We are reassured when informed that GDP is growing. A full audit of economic performance, however, obliges us to confront more than just the issue of the losses from taxation. We also need to evaluate the economic and social impact of the line AD in Figure 7. This denotes a process within the modern economy which is not registered in the economic statistics published by national treasuries. There is a range of pro-growth and pro-equality tax reforms that can both raise revenue and rebalance misaligned incentives. One general principle of taxation – known as the Henry George principle – is that we should tax things that have an inelastic supply, like land, oil, and other natural resources. The 19th century progressive Henry George argued that because land does not disappear when taxed, it can be taxed at high levels without negatively distorting the economy; there is effectively no supply response (Stiglitz 2016:130). Within the binary model, privatised rent removes value from those who produce it. That stream of value is not devoted to social use. If the quantum of socially-created rent available for public use is reduced to the point where the total is less than sufficient to sustain public services, governments have to contract essential services to balance the budget. Crunch time occurs when the combination of sovereign debt plus deadweight losses plus the level of rent-seeking exceeds the added value remaining at the disposal of a population. 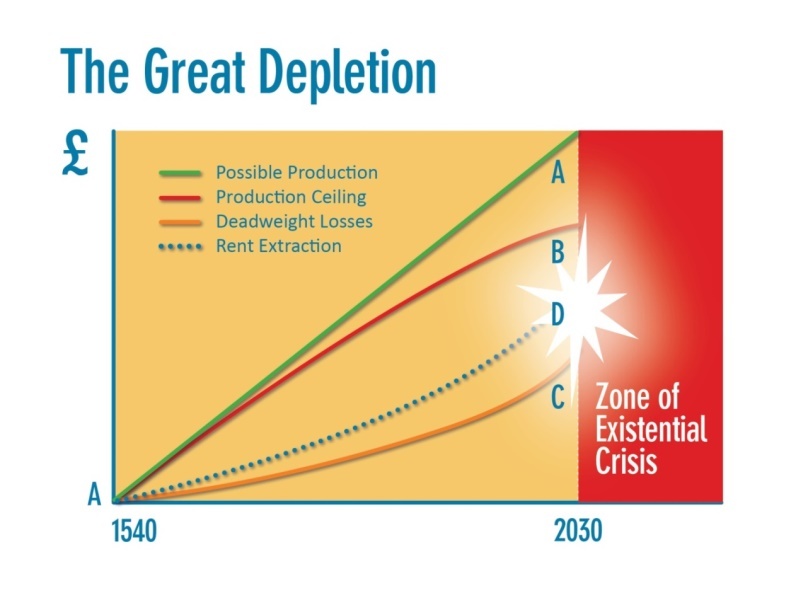 That is when a society enters the zone of existential crisis (Figure 7). The character of industrial society was determined by three agencies. Inventor-engineers designed the technologies which drove the conveyor belts. Exploiting the new prosperity were the owners of the coal and hydro power needed to drive those technologies. At no cost to themselves, they pocketed part of the new stream of income as rent. The third formative influence was government: it ordained the financial terms within which production would take place. One outcome was the Anthropocene. The re-shaping of the natural environment stemmed from the failure of government to charge market rents for the use of the heavens and the rivers as systems for absorbing waste. Excessive dumping of carbon into the heavens and effluent into the rivers subverted nature’s capacity to absorb the by-products of industrialisation. Global temperatures, and plastic waste in the oceans, are endangering species and human communities as the direct result of the failure of governments to charge users for the use of nature’s resources. If they had done so at the outset of the Industrial Revolution, rental obligations would have been the financial incentive for inventors to develop clean technologies at the outset. 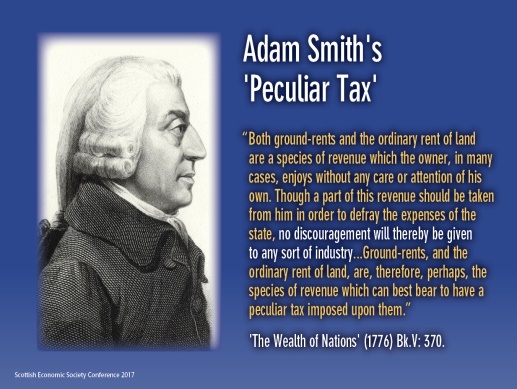 If the government of Pitt the Younger at the end of the 18th century had refined the land tax along the lines of Adam Smith’s annual ground rent, the Industrial Revolution would have assumed a radically different character. A slower phasing in of new technologies would have enabled people to adjust to the changes and avoid social crises like the Luddite episode. A graduated adjustment would have been associated with retraining. Instead, the rents were captured by land owners, and in the 19th century tens of thousands of people were driven by desperation to migrate from their homeland communities to foreign lands. The same policy mistakes are being made in the Digital Age, as a result of the influence of three agencies. Young inventors are creating the algorithms which can be turned into the platforms to provide new economic opportunities. Second, there are the owners (actual, or by default) of the natural resources: the electromagnetic spectrum and the rights-of-way traversed by fibre-optic cables. And the third player is the government, which sets (or fails to set) the prices for public goods. This combination is creating a lopsided revolution similar to the one that emerged in the time of Adam Smith. 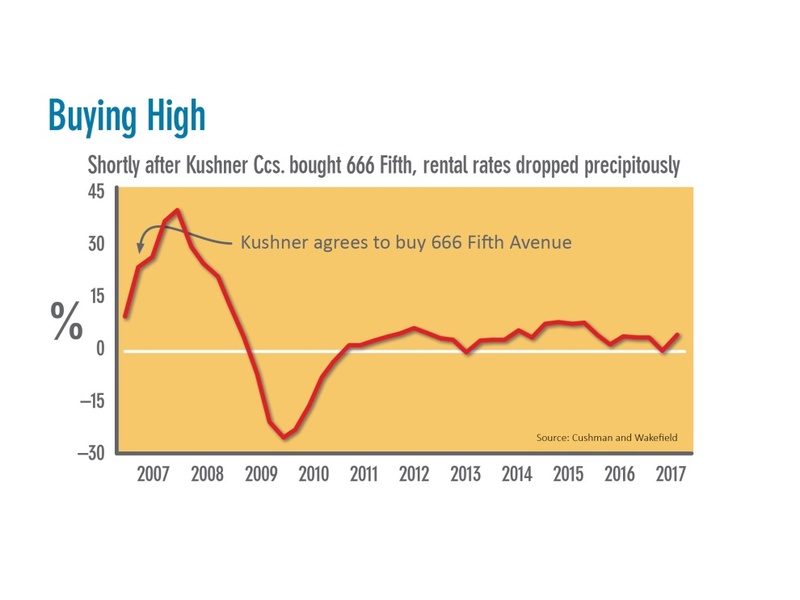 The under-pricing of the radio spectrum and the rights-of-way has resulted in the absorption of their rental value into the asset prices of Amazon, Google, Facebook and the other Internet based operations. Internet + Robotic Power are disseminating opportunities faster than terrestrial beings can adapt. What ought to be a wonderful future aided by AI will necessarily lead to social disasters. The internet platforms are serving the same function as the aristocratic landlords who owned the green fields beneath which lay the coal seams. In 19th century America, the robber barons monopolised the railways to maximise their control over the rents extracted from the coal and oil fields. And in the 20th century, middle-class homeowners reaped the benefits as governments allowed the rents created by tax-funded services to cascade into private hands (Figure 8). Under the correct pricing system, outcomes would be win-wins for everyone as the increased productivity captured in the form of rents were used to fund the public services shared by everyone. Instead, the negative consequences of failing to monitor and collect rents may be illustrated by the emerging transport technologies (Box 1). Skyway rents came into existence early in the 20th century. These were not paid into the public purse, which is why governments continued to employ taxes that suppressed the production of wealth and welfare. Now, in the 21st century, a new layer of skyway rents is being alienated and captured by the IT corporations. The same policy failure is in the offing in relation to terrestrial transportation. Motor manufacturers are developing the electronic capacity for driverless vehicles. In the UK, they are aided by a tax-funded grant of £100m from the government. One outcome of the increased productivity is the prospect of the UK’s 250,000 lorry drivers being made obsolete by self-driving trucks, according to the chief executive of Jaguar Land Rover. He asks: “These are hard-working people in well-paid jobs. What happens to society if they lose their jobs? Who pays for them? What happens to the social fabric because of the mobility revolution?” (Tovey 2017). The motor industry poses two further challenges to the public sector: (1) how is the infrastructure for recharging electric vehicles to be provided and funded? And (2) where is the 5G network to enable driverless cars to deliver improvements in productivity, such as cutting congestion, reducing highway accidents and reductions in other costs of commerce? The tax-funded provision of this infrastructure for the transport industry will boost productivity and increase the nation’s net income (rents). Only by tracking those rents, and recycling them back into the community, will the tax-funded investments serve their social purpose. Microsoft safeguards $84bn in benign fiscal jurisdictions (Evans-Pritchard 2017). Result: governments have to raise revenue by taxing labour and consumption, using regressive instruments like VAT, which exact deadweight losses. From this review, we see that rents are the ideal indicator of trends in the economy, and in society at large. But apart from Japan, no government in the world makes analytical use of this indicator. Economists claim that, theoretically, there are problems with identifying and quantifying rent. Thomas Piketty adds to the delusions by advertising what he calls “The Mystery of Land Values” (Piketty 2014: 196). That phrase vitiates three centuries of theoretical and empirical work starting with the ground-breaking insights of the classical economists (Gaffney 1998). The result is a pervasive despair in economics, which has earned its name as “the dismal science”. There is, however, a measure that can be compiled, from which we may infer the performance of both the economy and the performance of government in its oversight of society. This is the D-W Index. If, for now, we cannot construct an authoritative index of land values for enough countries to generate a meaningful comparison of performance across the globe, the D-W Index becomes a meaningful substitute. 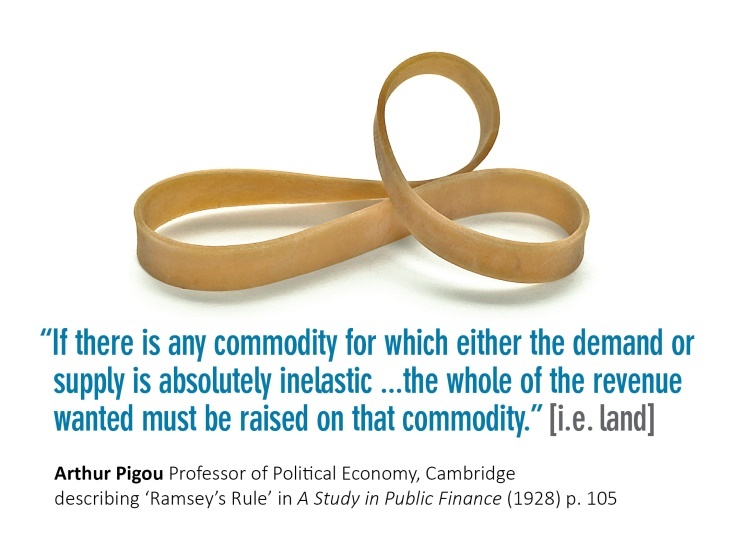 For if governments fail to collate data on rent, the political response is the mirror image: the substitute taxes. Those taxes have an impact, good and bad, on the economy. When government invests taxpayers’ money in an infrastructure project, it creates a flow of rents. These (the net income) are generally dispersed at random – to the owners of locations within the catchment area of the investment, and to the owners of rent-generating assets. The benefits of the public investment need to be assessed alongside the negative effects – the deadweight losses. According to the authors of one study, “if a public project must be financed by distortionary taxes, the additional excess burden of these taxes should be taken into account. If this deadweight loss is as large as we suggest, it is possible that many projects accepted in recent years on the basis of favourable cost-benefit ratios should not have been undertaken” (Ballard et al 1985:136). A formula can be developed for estimating the losses which can be applied to all countries. It is not sufficient to measure just the costs of compliance, great though these are. America’s taxpayers, for example, are estimated to spend over six billion hours each year on complying with IRS tax filing rules, according to the Taxpayer Advocate Service. This is estimated to cost the U.S. economy more than $260bn annually in lost productivity. But this does not begin to indicate the scale of the losses to a modern nation. I have estimated that the UK alone underperforms by something like £500bn a year, thanks to the burden of taxation. For the OECD countries, the losses total are around $14 trillion – every year (Harrison 2016: 121-140). expenditure: as with infrastructure and the impact on productivity as measured by uplifts in land rents. mobilises behaviour behind constructive forms of action to enhance the quality of people’s lives. A robust estimate of the deadweight losses can be calculated for each country based on how much revenue they raise with “bad” taxes. Taxes do not impose the same level of losses. 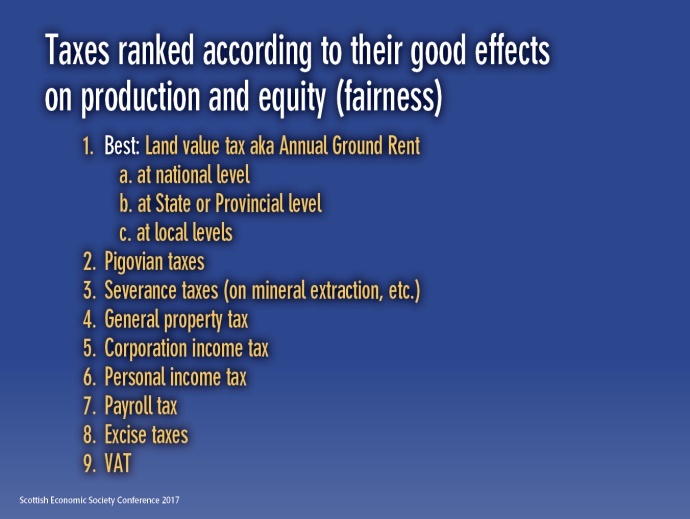 Figure 10 ranks their effects based on the research of Mason Gaffney, whom the present author rates as one of the world’s foremost authorities on the impact of taxes on the economy, on society and on the natural environment. It would not be practical to calculate the deadweight of each marginal rate of every tax. The losses are shocking, as indicated by one study conducted by Martin Feldstein, a professor of economics at Harvard University. He estimated what would happen if the US raised all tax rates by 10%. Government would receive extra revenue of $21bn, offset by a loss to society of $43bn. A bad deal! This is a ratio of 2.06:1 (Feldstein 1995). For practical purposes, an average figure should be used for all taxes. This would overcome the problems associated with the varying estimates of excess burden. Ratios signifying the losses relative to revenue raised vary from as low as the UK Treasury’s 0.30:1 (Harrison 20006: 43-44ff) to 2:1 (Feldstein 1995). The controversies can be resolved by agreeing on an average estimate. A prudent average ratio would be 1:1. Misgivings about the methodology employed in constructing the D-W Index are exceeded by the defects in existing indices, such as GDP. Mason Gaffney notes that there are difficulties even today in comparing the performance of countries. The statistics are “uncertain numbers from fuzzy and biased ‘official’ sources lacking clear definitions of key terms whose meanings change anyway from place to place and time to time” (personal communication). Nevertheless, we can incrementally improve the quality of statistics, when informed by an economic paradigm that more faithfully reflects the reality “on the ground”. The D-W Index provides an essential measure of the influences on the market economy, while reflecting the doctrinal orientation of governance. We are told that, unlike the jobs lost as a result of the first Industrial Revolution, the digital revolution is unique because of the significance of zero marginal costs of production (Frey and Osborne 2017). This has fatal implications for Africa, with its rapidly growing young population in need of employment. In the UK, the first 40 years of disruption caused by the first revolution was concluded with the aid of two major safety valves. First, the great Reform Act of 1832 extended the suffrage. Second, the relief afforded by the forced migration of tens of thousands of people to America and the Antipodes. But a new exodus of the unemployed is not now possible. The territorial frontiers were closed just as Henry George was writing his treatise. And the universal suffrage is being used to reject mainstream politics, the full implications of which cannot, as yet, be estimated. A new narrative is needed, one that gives people hope and which assists law-makers to reshape their policies. Statistics bereft of ideological prejudice are central to the new “stories” that are needed, if people are to peacefully negotiate the social chasms that are emerging throughout the world. Ballard, Charles L. et al (1985), “General Equilibrium Computations of the Marginal Welfare Costs of Taxes in the United States”, Am. Econ. Rev. (75:1). Boyfield, Keith (2003), ed., A Market in Airport Slots, London: IEA. Evans-Pritchard, Ambrose (2017), “If Trump gets his way, global finance will rock violently on its dollar axis”, Daily Telegraph, September 7. Feldstein, Martin (1977), “The Surprising Incidence of a Tax on Pure Rent: A New Answer to an Old Question”, J. of Political Economy, Vol. 85(2). ” (1995), “The effects of Marginal tax Rates on Taxable Income: a panel study of the 1986 Tax Reform Act,” Journal of Political Economy 103 (3). Freeland, Chrystia (2012), http://www.huffingtonpost.com/chrystia-freeland/plutocrats-book_b_1997899.html Adapted from Plutocrats: The Rise of the New Global Super-Rich and the Fall of Everyone Else, New York: Penguin. Gaffney, Mason (1994), “Neo-classical Economics as a Stratagem against Henry George”, in Mason Gaffney and Fred Harrison, The Corruption of Economics, London: Shepheard-Walwyn. ” (1998), “The Philosophy of Public Finance”, in Fred Harrison, The Losses of Nations, London: Othila. ” (2009), “The hidden taxable capacity of land: enough and to spare”, International Journal of Social Economics (36: 4). Harrison, Fred (1983), The Power in the Land, London: Shepheard-Walwyn. ” (2005), Boom Bust: House Prices, Banking and the Depression of 2010, London: Shepheard-Walwyn. ” (2006), Wheels of Fortune, London: Institute of Economic Affairs. ” (2016), ed., Rent Unmasked: How to Save the Global Economy and Build a Sustainable Future, London: Shepheard-Walwyn. Kinsley, Michael (2017), “The Obscure Economist Silicon Valley Billionaires Should Dump Ayn Rand For”, Vanity Fair, September. Noyes, Richard (1991), Now the Synthesis: Capitalism, Socialism & the New Social Contract, London: Shepheard-Walwyn. Stiglitz, Joseph (2012), The Price of Inequality, London: Allen Lane. Stiglitz, Joseph (2016), Rewriting the Rules of the American Economy, New York: Norton. Tovey, Alan (2017), “JLR to make cars electric from 2020”, Daily Telegraph, September 8. Walsh, Toby (2017), Android Dreams: The Past, Present and Future of Artificial Intelligence, London: Hurst. Henry’s George’s fiscal paradigm rests on a theory of rent that is endorsed as correct by a raft of Nobel prize-winning economists. They range from Robert Solow, Franco Modigliani and James Tobin to William Vickrey (Noyes 1991: 225-230), including luminaries on the Left (such as Joseph Stiglitz [2012: 266-267]) and on the Right (Milton Friedman). Friedman’s mea culpa for helping the US Treasury to design and introduce the Income Tax concluded with this statement: “In my opinion – and this may come as a shock to some of you – the least bad tax is the property tax on the unimproved value of land, the Henry George argument from many many years ago”. Friedman’s speech is included on a video entitled “Induced Ignorance” here. A similar proposal was recently suggested in a Vanity Fair article headlined: “The Obscure economist Silicon Valley billionaires should dump Ayn Rand for: He lived almost 200 years ago, but Henry George’s theories might have something to offer people who want to put their money to good use today” (Kinsley 2017). The NSW Valuer General’s website provides a full account of their approach to valuing land separate from buildings, for fiscal purposes. 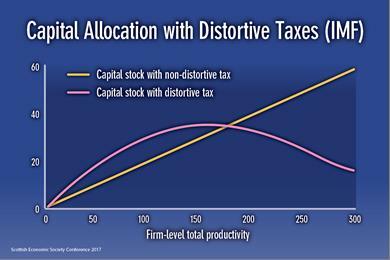 Prof. Feldstein has suggested that deadweight losses are of the order of 2:1 – $2 lost for every $1 raised by those taxes which impose excess burdens. This contrasts with the “surprising incidence” on rent (Feldstein 1977). The way in which an increase in an income tax rate imposes deadweight losses and causes a decline in revenue to the public purse was recently explained by the Scottish Government (2017). Download Dead on Target: Metrics Fit for a Golden Age PDF here.